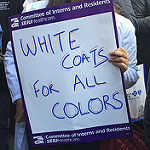 CIR was founded in 1957 by interns and residents in New York City’s public hospitals. In 1958, CIR achieved the first collective bargaining agreement for housestaff anywhere in the U.S. By the mid-1960s, CIR had established the only housestaff-administered benefit plan. By 1969-70, members in the private, or voluntary, sectors began to organize and join CIR. In a landmark achievement in 1975, CIR won contractual limits for on-call schedules of one night in three in New York City. In the late 1980s and early 1990s, CIR successfully negotiated innovative maternity leave clauses, won pay for housestaff covering for absent colleagues, and in 1989 helped shape New York State’s regulations that set maximum work hour limits for housestaff. 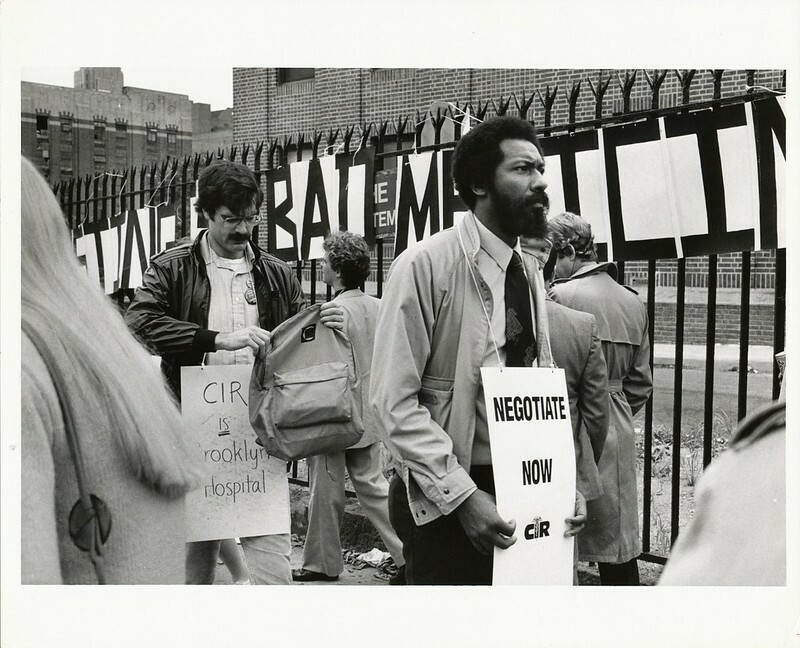 In the 1999 Boston Medical Center case, CIR won a National Labor Relations Board decision guaranteeing residents in private teaching hospitals the right to join a union. These important advances have helped to improve residency training across the country. CIR members have historically played an active role in advocating for access to care for the uninsured and for important services like interpreters. CIR lobbied for passage of the 2010 Affordable Care Act and works with teaching hospital employers to secure vital funding for safety net hospitals. The union also collaborates with teaching hospitals to better integrate residents into hospital safety and quality improvement projects to increase the value of care provided to patients. In May 1997, CIR affiliated with the two-million member Service Employees International Union (SEIU), which represents over one million healthcare workers across the country. Our affiliation with SEIU has increased our strength wherever CIR represents housestaff.